Ralphs core values of Honesty, Respect, Integrity, Diversity, Inclusion and Safety frame our work and daily decisions. At Ralphs, we value Southern California’s diversity and constantly strive to reflect that diversity in our work force, the companies we do business with and the Customers we serve. Ralphs not only succeeds within the grocery industry, but also gives back to the local communities. Ralphs annually provides more than $8 million in donations working towards our vision of Zero Hunger/Zero Waste. 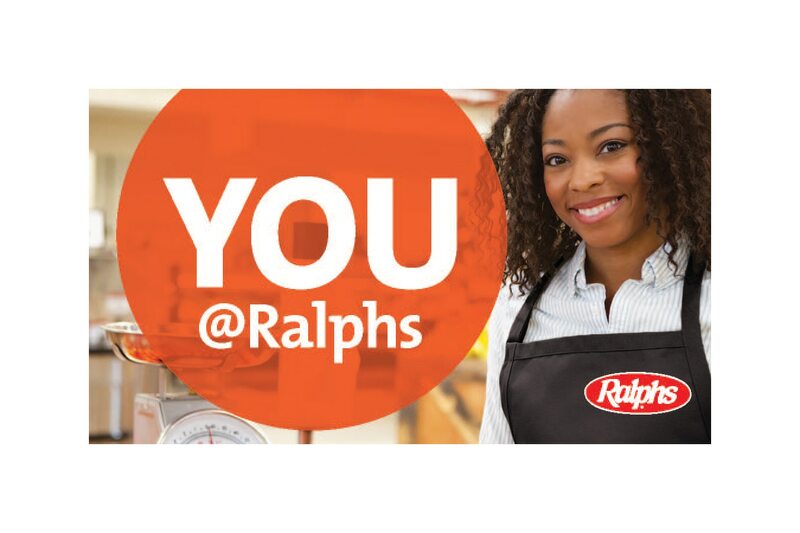 Ralphs offers a variety of positions, including roles in our retail store locations, division office and warehouses. In addition to competitive pay, we offer company discounts, health benefits for those who qualify, 401(k) retirement plan and career advancement opportunities. Our Associates receive continual training and development and educational opportunities to help them achieve success. Ralphs is always seeking quality, service oriented individuals to join our team to live our purpose to Feed the Human Spirit. If you’re interested in a fast-paced, fun atmosphere where every day is unique, we invite you to check out our job openings.